A decade ago, when electric car manufacturing wasn’t as common, a much smaller group of consumers seemed to be concerned over electric car charging options. While Tesla certainly hasn’t caused any sort of threat to traditional North American auto makers, these automakers have taken notice of the changing landscape. Electric cars are a serious option for modern consumers to choose from when shopping within the sub $40k price range. It is also important to consider that those people otherwise confined within the sub $20k price range might make the jump up to the sub $40k price range for one important reason; all of the money that they will save by not buying fuel. So How Do We Keep the Juice Flowing into These Things? Off the top of one’s head, two primary candidates for charging in general should come to mind; at home or away. You’re either going to be charging at home or not charging at home. It’s as simple as that! 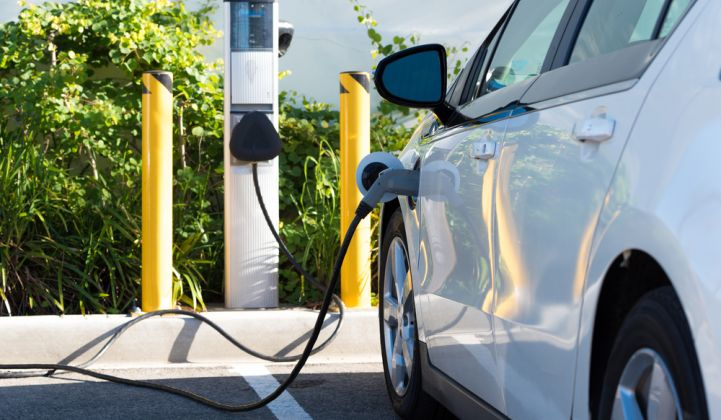 If you’re going to be charging at home, you might be lucky enough to own one of the earlier model autos that can plug directly into your garage outlet. Most consumers are going to be owning the type of product that requires some sort of converter device between the electricity source and the automobile, however. Companies such as eMotorWerks manufacture devices that work with cars that are similar to the various Tesla models available. An investment from a few hundred to a few thousand dollars is typically required. Did I mention no more gas station stops? The only caveat with home charging is that it is naturally much slower than many ultra-quick public charging options that are available. Most cities, even smaller cities, have no shortage of public charging options these days. The fact that many of these cars can travel over 200 miles on a full charge means that owners of home charging devices will not require such services unless they happen to be taking a longer than usual trip. Most stations in public can charge in around 20 minutes or so. What About While I’m At My Job? What if a consumer is lucky enough to work for one of the many employers that are beginning to institute workplace options? Well, that consumer will have their mileage remaining clock start fresh leaving from their job instead of to it. This would certainly come in handy if beginning a vacation that one leaves work to begin; say on a Friday perhaps? What if somebody simply plans on doing a lot of driving after they leave work (and prior to returning home)? Such a workplace scenario would benefit this consumer also. Like with most forms of game-changing technology, commonplace integration will only be a matter of time. It’s commonplace enough currently for most types of regular drivers. It’s only a matter of time before users of automobiles in extremely remote situations will even have options that will keep them driving around for days. Auto transport comes into play when you have to move an automobile across a great distance. Though this can occur for a variety of reasons, in most residential cases it is because of a move. 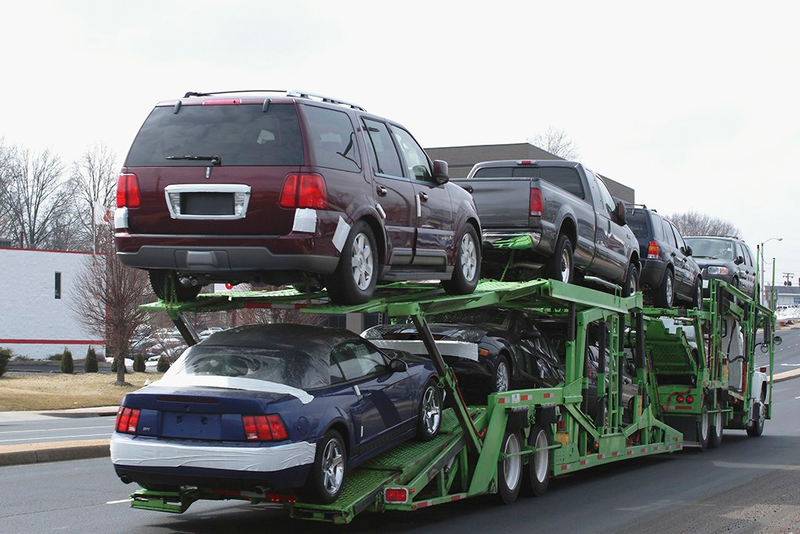 Auto transport companies are adept at taking the hassle out of this enterprise. Instead of worrying about using a hitch, finding a friend to drive, or driving the auto yourself you can simply ship it to your new location. However, before you embark on such a journey you need to answer a multi-layered question. How can I find the best car shipper for a reasonable price, who will not try to scam me? Like any market auto transport is rife with scams. Less than stellar companies can also cause damage to your vehicle or hinder its arrival on time. In order to avoid these problems, it is necessary to take a few strategic steps. The first involves a general search, so go ahead and put auto transport in California in your search bar. 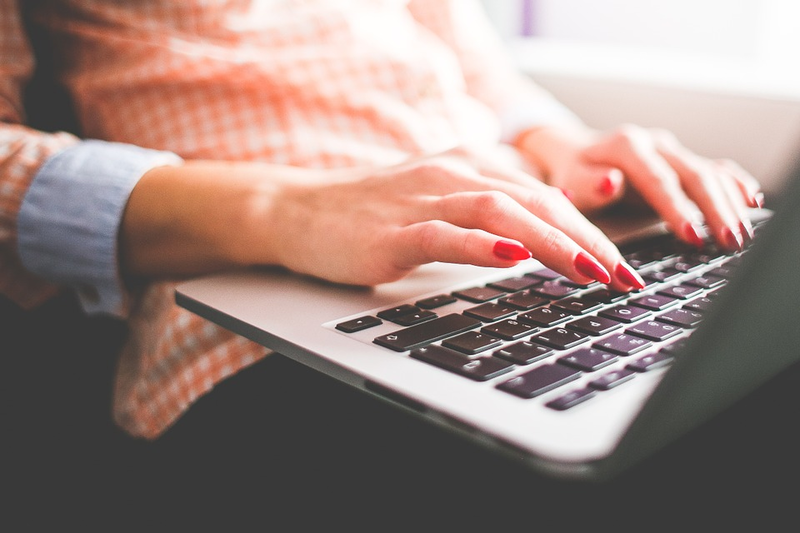 Research every company you come across to the fullest extent. Check reports on BBB, look into their references, and check for any complaints. Any transport company out there has left a digital fingerprint that will tell you all you need to know. Choose more than one company and compare. Look at their licenses, make sure their insurance is up to date, review their policies, and read the fine print. This is your car so do not allow yourself to be unprepared or inconveniently surprised. Once you have found a few get quotes and compare the prices. Do not look for the lowest option, look into why the companies price the way they do. Top level service is often times worth additional expense. Finally, make sure you go over their dispute process. This may sound dreadful, but it’s necessary should your car be damaged or delayed. A good company will have a viable way you can be reimbursed, covered, and accommodated should service end in disaster. This also reflects their professionalism. A company that makes disputing overly difficult, is a company that does not provide optimal service, so they are covering for that deficiency. Once you have chosen your company and set everything up it is time to inspect the vehicle. Go over every inch of your car with a fine-toothed comb and write everything down. When the company inspects your vehicle make sure they do the same. They should provide you with a Bill of Lading. Do not let them leave until you get a copy. A Bill of Lading footnotes any existing damage on your vehicle prior to pick up. It also contains all the details of your cars condition. It should match your initial inspection, but it should definitely match the inspection after delivery. Any additional dings, scratches, or damage done must be claimed at delivery. The Bill of Lading provides you with a right to compensation. So, make sure your car is in the exact condition it was in when it left. Do You Need a Loan Quickly? Are you in a financial bind and need cash quickly? Emergencies happen, and most of the time they occur at the most inconvenient time. An unexpected bill, a medical issue, or any number of other things can require cash that you may not have on hand. These are just some of the reasons people choose to use their vehicle to get a loan. While you can generally borrow money from a bank or loan company and use your vehicle for collateral, you may have less than perfect credit. This can create a problem. Unless you have a certain score with the credit companies, most banks do not want to lend you money without a co-signer. When you choose a title loan, you do not have to worry about whether you have excellent credit or not. Do You Need Money Tomorrow? Another benefit of using the title to your vehicle for a loan is the rapid response. 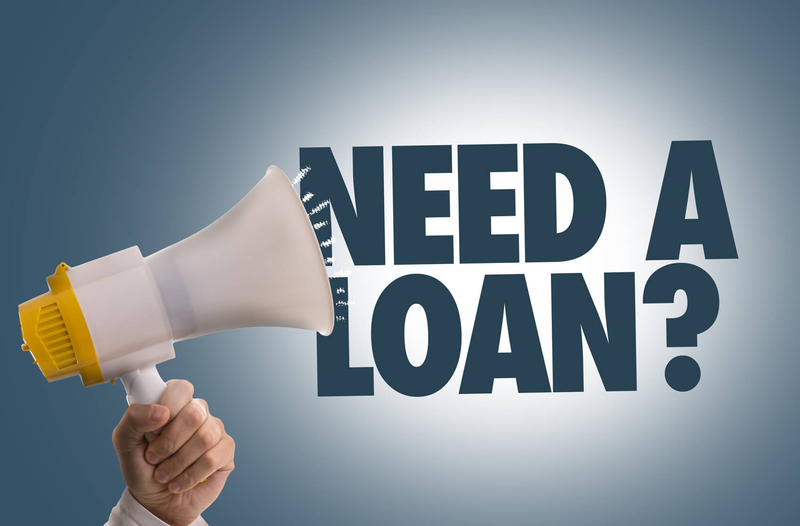 While loan companies and banks may take several days or a week to look over your application, get it approved or not, and notify you as to the status of your request, a title loan is generally approved within a day. If an emergency arises, you may the need the money quickly and cannot wait a week to just get turned down. This is why companies such as Auto Acceptance Corp. Title Pawn offer auto loans Jacksonville FL. A title loan does not have to be on your vehicle. You may have just purchased your vehicle and are still making payments, so you don’t have the title. 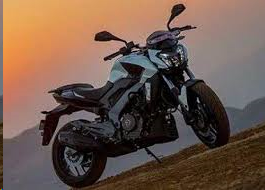 This is not a problem as you can still apply for a loan on something else you own such as your boat, motorcycle, recreational vehicle or a personal watercraft. As with any loan, make sure you understand the terms. Find out when it must be paid back, and what happens if you need a little extra time. A title loan can be a viable solution when emergencies happen, and you need some extra cash quickly.